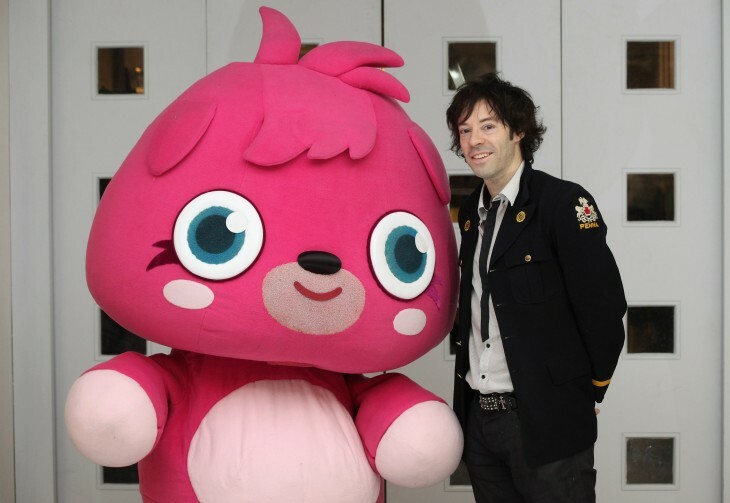 Mind Candy founder and chief executive Michael Acton-Smith has admitted that the popularity of Moshi Monsters is dwindling on the Web and that his company’s efforts on mobile couldn’t be described as commercial successes. The British developer has released a number of mobile video games that leverage the Moshi Monsters brand, such as Moshi Karts and Moshi Monsters Village. None of them have replicated the original Web experience that made Moshi Monsters such a success, and Butcher pressed Acton-Smith on why the company had been slow to embrace tablets in this manner. Acton-Smith, who is stepping down as CEO and taking a more creative role in the company, said it was difficult for any developer to be successful with a mobile video game aimed at children. He cited the incredible growth of franchises such as Clash of Clans, which allowed some developers to invest heavily in marketing. This, he said, was making it difficult for other companies to break through in the App Store. But, Acton-Smith added, the problem wasn’t unsolvable and it was right for the company to spread itself across a few mobile projects, which include the Instagram-style PopJam app and upcoming title World of Warriors.